Are you tired and frustrated from going to a gym, doing cardio machines for hours and not losing ANY weight? Cardio alone will not burn fat! My programs will help you BURN FAT, TONE, TIGHTEN and SCULPT YOUR ARMS, LEGS AND BELLIES!!! Are you motivated, ready to make a change, positive, open-minded woman who want to grow themselves. 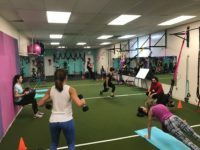 As a health and fitness expert I have dedicated my life to educating, empowering, and inspiring my clients to live a sustainable, healthy life. It is my goal to equip you with information to become the best version of yourself. 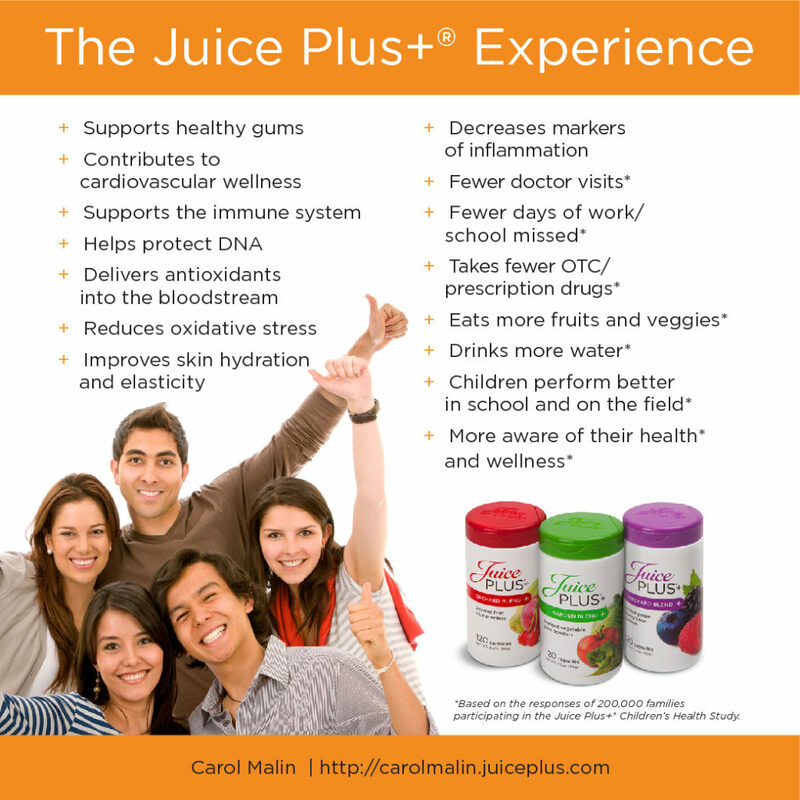 To improve your health and make your entire life better, and more awesome. It’s a way for you to discover the amazing things your body can do. I use the coaching and assessment route basing your nutrition and training predominately around your physiology – looking at gut health, hormonal balance, inflammation, well being, bio-mechanics, and lifestyle. 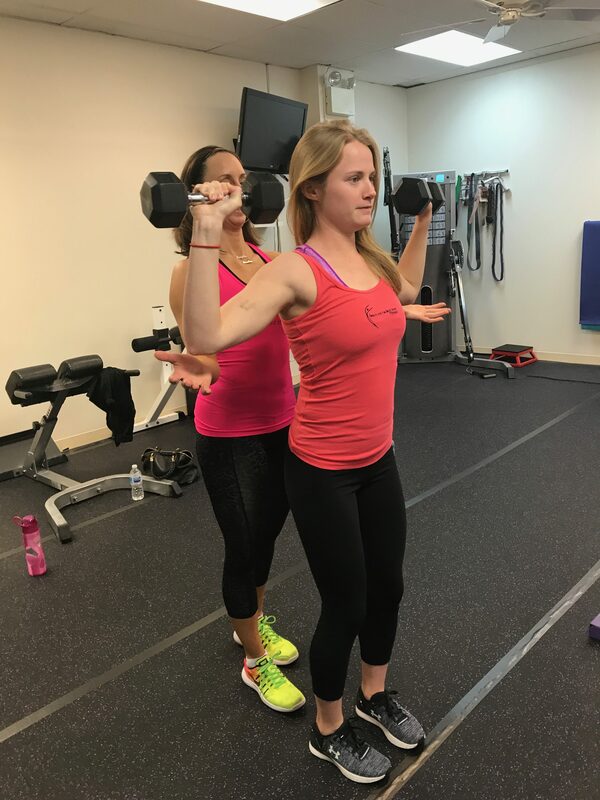 I’m confident that once you experience a Beauty and the Beast Mode Fitness workout you’ll fall in love with fitness and the results that you’ll get. So while gyms just give you access to equipment there’s really no other guidance, motivation, accountability or support. They don’t focus on giving results, they just give you access to a gym and hope you know how to work out and get back into shape. I’m committed to results and helping you reach and maintain your goals. 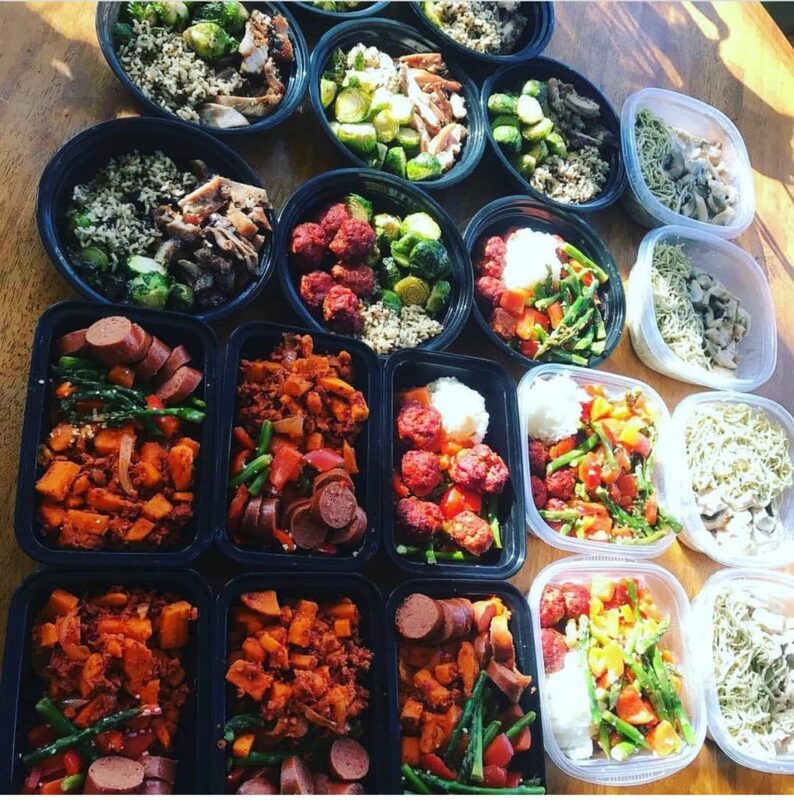 Most women are in constant search for the “quick fix” plan, while Beauty and the Beast Mode teaches nutritional mindfulness, ‪healthy habit resetting, lifestyle modifications resulting in lasting results! 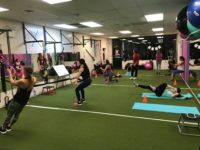 Customized nutritional plans, monthly progress reports, body fat testing, goal setting, one on one coaching & accountability are among the many services offered. What you put in and on your body is just as important as how you move. 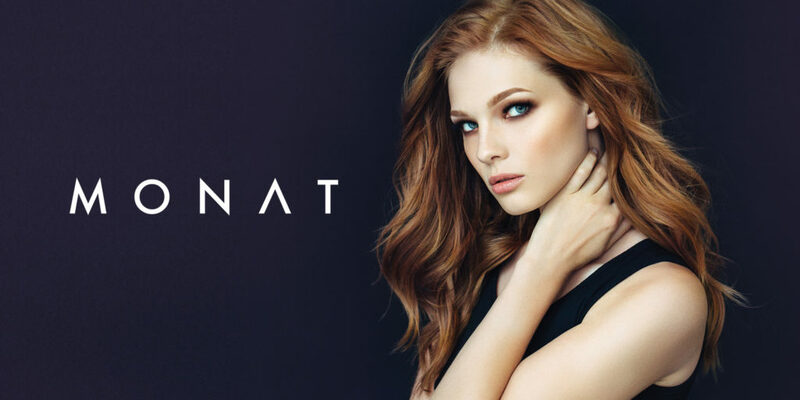 Beauty and the Beast Mode has partnered with Monat to add sparkle to your lifestyle. 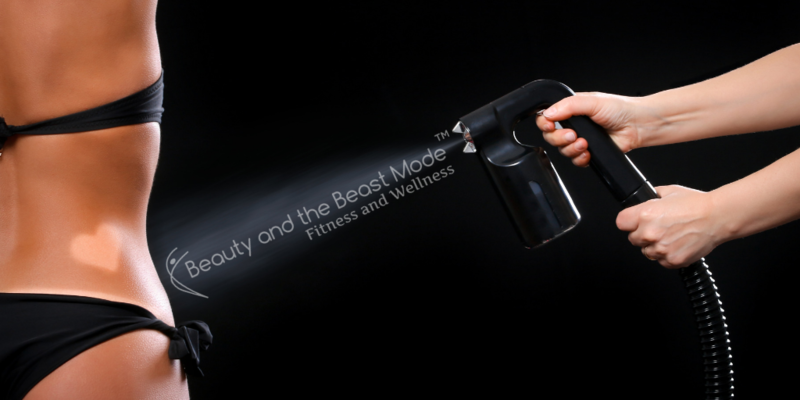 We also offer Custom Spray Tanning. You are not just a number here but a cherished client! My Clients Are The Best! !